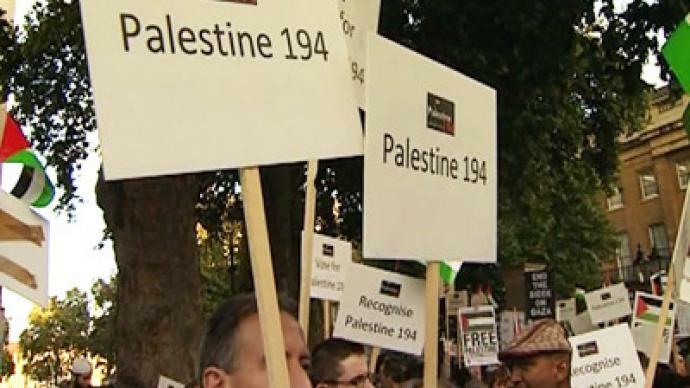 A rallies in support of the Palestinian bid for statehood in London. 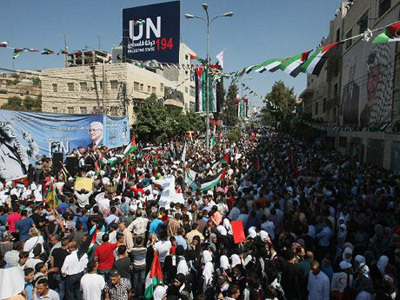 Rallies in support of the Palestinian bid for statehood have taken place across the world. Mass demonstrations have been observed in London, where people urged Prime Minister David Cameron to reach out a helping hand to the Palestinians. The demonstrators who gathered at Downing Street on Wednesday have signed a petition to the prime minister, in which they call on him to support Palestine’s bid for statehood, which the head of Palestinian National Authority Mahmoud Abbas is expected to submit to the UN on Friday. The demonstrators in London believe recognition is the only way to ensure that further negotiations for a two-state peace solution between Palestinians and Israelis resume. “We represent the views of Muslims up and down the country, who overwhelmingly support Palestine’s right to existence and self-determination,” Mohammed Asif, CEO of the Engage activist group told RT. “My message to David Cameron is that the British government owes to the Palestinians. There is the moral and historic responsibility for the British government, because you were mandating us in the 1940s, you have created the state of Israel. It is about time you have recognized the state of Palestine,” Manuel Hassassian, the Palestinian Authority’s ambassador to London, said. 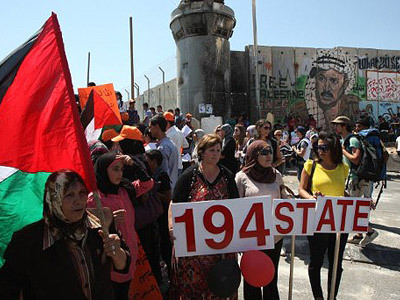 Almost a hundred British MPs from all parties have signed a motion calling on the UK to back the recognition of a Palestinian state by the UN. Polls in the country show that some 60 per cent of UK voters believe that Palestine should be recognized as a state in its own right. The number of supporters is increasing in France and Germany too. 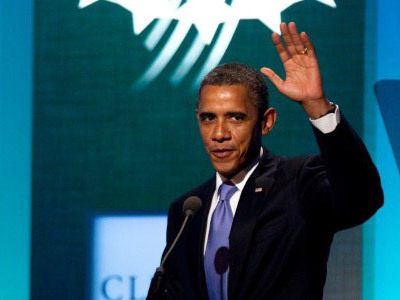 However none of those governments have yet come out in support of the Palestinian statehood bid. This is despite the IMF, the World Bank and the EU, which are all assessing the progress of the Palestinian Authority, judging that it is ready to become a state. With pressure mounting from both supporters and opponents of the move, the outcome of Friday’s session of the UN General Assembly is far from being settled, and what stance David Cameron will take on it remains to be seen.